This Bordeaux is effortlessly elegant yet rustic, with a classic Bordeaux flavor profile (a perfect balance of fruit and earthiness) that needs no age or decanting to be enjoyable tonight, with or without food. 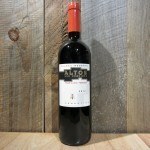 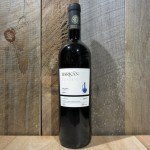 A stunning value and a friendly wine that should become part of any oenophile’s regular rotation. 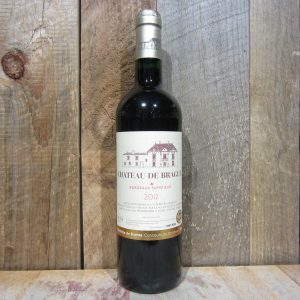 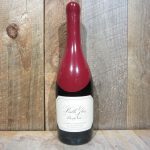 Be the first to review “CHATEAU DE BRAGUE BORDEAUX SUPERIEUR 2014 750ML” Click here to cancel reply.